In October of last year, we published Stony River by Tricia Dower, a coming-of-age novel that put the so-called innocence of the 1950s on trial for its dark secrets. Dower has since published a sequel through Caitlin Press entitled Becoming Lin, originally released in Canada and followed this year with a US release. Recently, our managing editor Lisa Graziano asked Dower why she created the three very different teen girls with different, and unusual, lives to contrast with one another. In Becoming Lin, the character of Linda has grown up with hopes of trying to escape her parents and her hometown. She marries and follows a minister to Minnesota and begins to discover her true self in a study of marriage across Vietnam-era political uprising and the civil rights movement. Residing in British Columbia, Dower is the author of these two novels and a previous collection entitled Silent Girl. Her novels have been built from a single story in that collection and expanded into the universes they are now. To learn more about Dower and her work, visit her website and be sure to pick up these books for great summer reading. May is N. West Moss month here at Leapfrog. Her collection of short stories, The Subway Stops at Bryant Park, was released earlier this month and has already made its way across the country to several delighted readers. Moss recently sat down with American Microreviews and Interviews to talk more about the book, her process, and inspirations. Both LibraryThing and Goodreads are doing giveaways of the book until May 18. Visit them for more information and enter to win. Each outlet will give 10 copies for 20 total copies up for grabs! and in the hands of these lucky ladies! As of yesterday, our annual fiction contest has come to a close. We’ve received nearly 400 entries from a number of countries and we thank all of you that have submitted. Our team now focuses on the hardest part – narrowing down to our top list. The winner, finalists, semifinalists, and honorable mentions will be announced in the coming months, but for now, we’d like to take the chance to look at some previous winners of our contest. 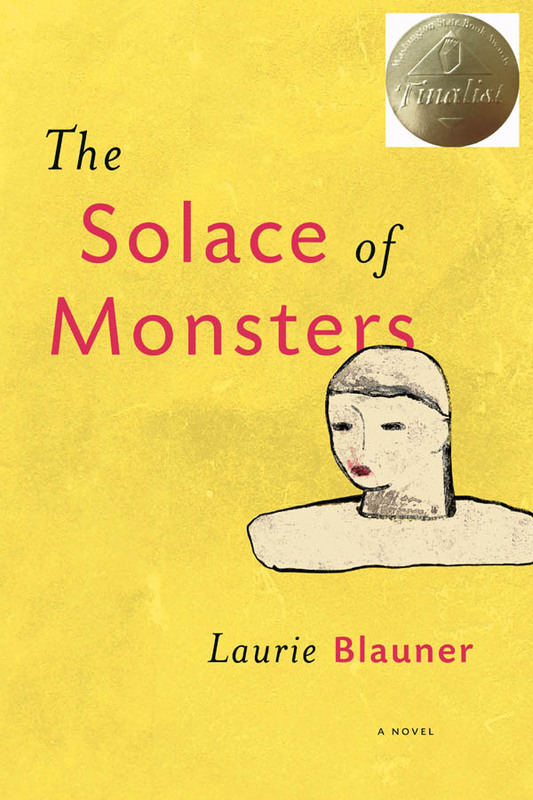 The Solace of Monsters by Laurie Blauner was our 2015 winner. The novel is told from the perspective of Mara F., a Frankenstein-like creation made by a grieving scientist. 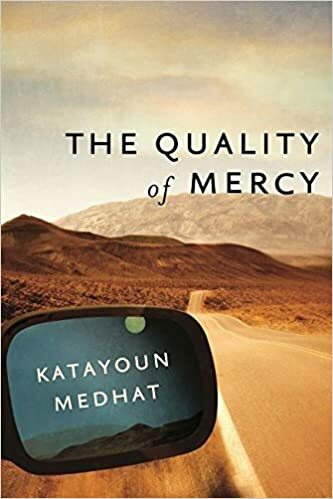 Throughout her travels and exchanges with her father, we are asked to think about how parts make up a whole; the repercussions of ethical, emotional, and moral issues; and what constitutes solace for different people. Blauner’s work has previously appeared in The Georgia Review, American Poetry Review, Mississippi Review, The Colorado Review, and others. She’s the author of four novels, a novella, and eight books of poetry. 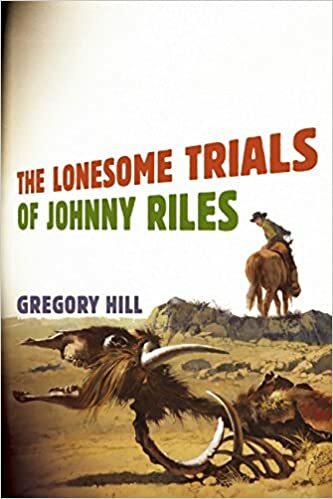 In 2014, we saw The Lonesome Trials of Johnny Riles by Gregory Hill take the top spot. This novel was the prequel to Hill’s East of Denver, which won the 2013 Colorado Book Award for Literary Fiction. Trials tells the gritty story of two brothers at odds in Stratford County. Hill is currenly working on the third book in the series, tentatively titled Zebra Skin Shirt. To read more about these winners and more from our past contests, visit out website. Again, we thank everyone for submitting to our contest and your continued interest in being Leapfrogian.